Reliable 2.4GHz wireless connection, working range can be up to 10m. Mute and ergonomic, more suitable for office use. 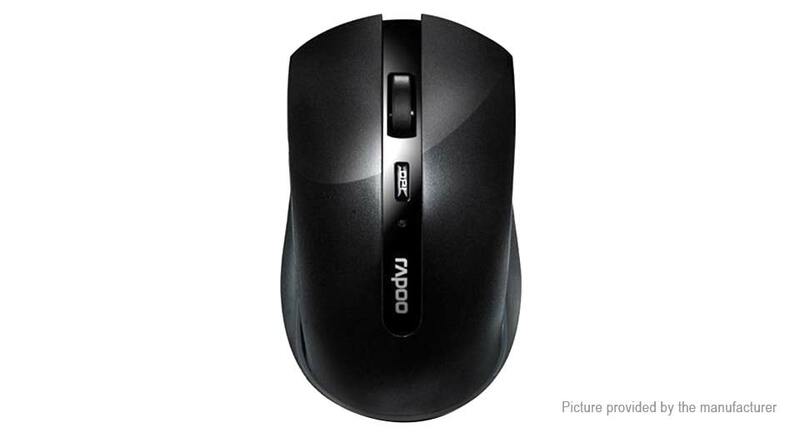 With Rapoo&apos;s energy-saving technology and power switch, you can use your mouse without power-off for 9 months at most. With the 1000DPI invisible tracking engine, you’ll enjoy the responsive and smooth cursor control.